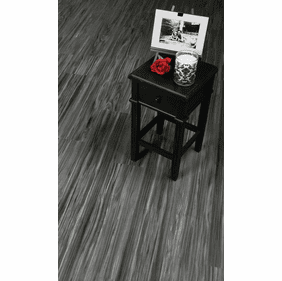 Earthwerks vinyl floors accurately emulate the aesthetics and textures of natural wood, stone, and tile materials. 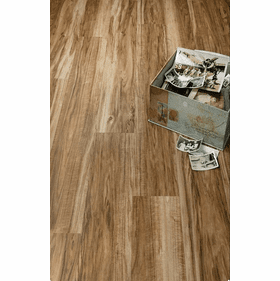 Heavily influenced by nature, the bulk of Earthwerks products are 100 percent recyclable after use by the consumer, thereby reducing its impact on the environment that has so inspired its designs. 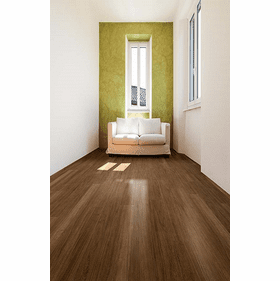 With keen attention to detail and unparalleled commitment to quality, these vinyl reproductions of natural materials are virtually indistinguishable from the real thing. 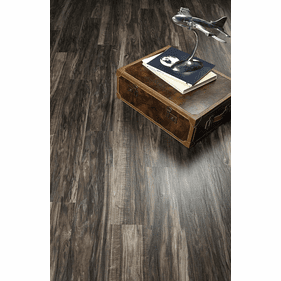 Earthwerks vinyl floors accurately emulate the aesthetics and textures of natural wood, stone, and tile materials. 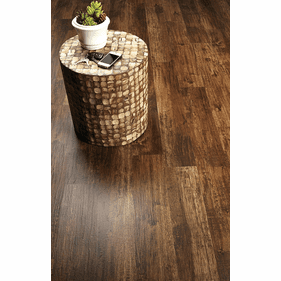 Heavily influenced by nature, the bulk of Earthwerks products are 100 percent recyclable after use by the consumer, thereby reducing its impact on the environment that has so inspired its designs. 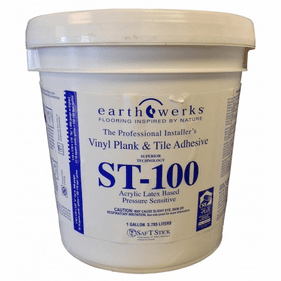 With keen attention to detail and unparalleled commitment to quality, these vinyl reproductions of natural materials are virtually indistinguishable from the real thing. 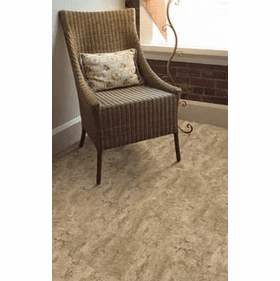 Available in an astounding variety of shades, colors, and styles, Earthwerks offers flooring collections that can be used for any design application. 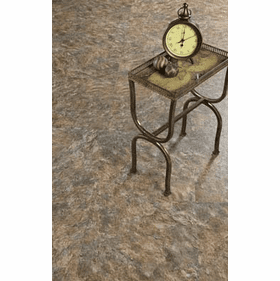 Pavia Stone is made to resemble natural slate with stunning realism, as it is cut into 16�x16� squares just like stone tiles would be. 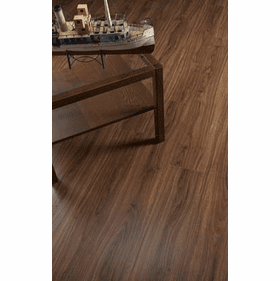 The same is true for wooden tones like Pacific Plank; the vinyl is cut into elongated planks like natural wood. 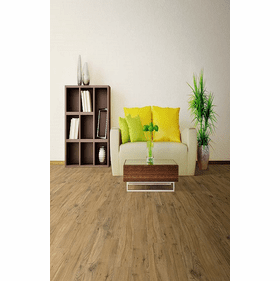 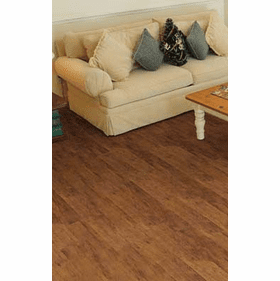 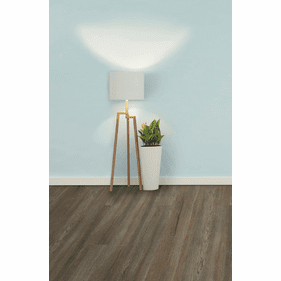 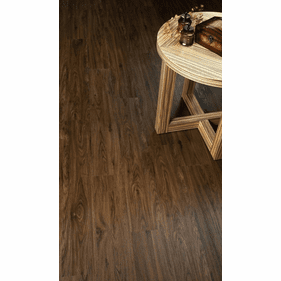 Earthwerks Linkwerks brings the essence of traditional hardwood design in the form of easy-to-install luxury vinyl tile planks to add a dignified ambience to any home. 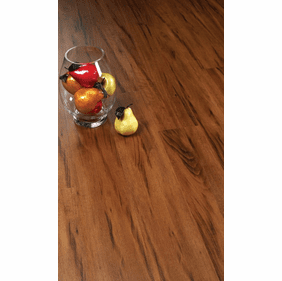 Available in three stunning styles, this floating floor from Earthwerks is truly inspired by nature, replete with hardwood replications so precise it is hard to tell the difference at first glance. 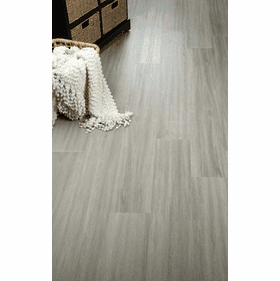 A style that resembles ceramic tile and natural stone is also available, optimizing design flexibility for the consumer. 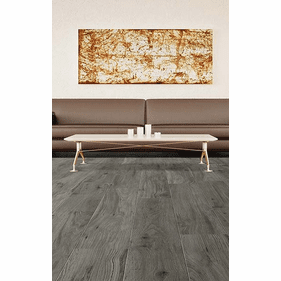 Say goodbye to messy adhesives and concerns about volatile organic compound emissions, as each Linkwerks floating floor collection simply links together without the need of anchoring to the subfloor. 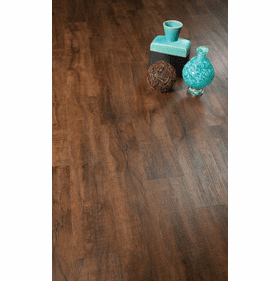 Each collection under the Linkwerks line is an ideal choice for do-it-yourself projects; your beautiful wood-look luxury vinyl tile floor will be assembled in a matter of hours, not days. 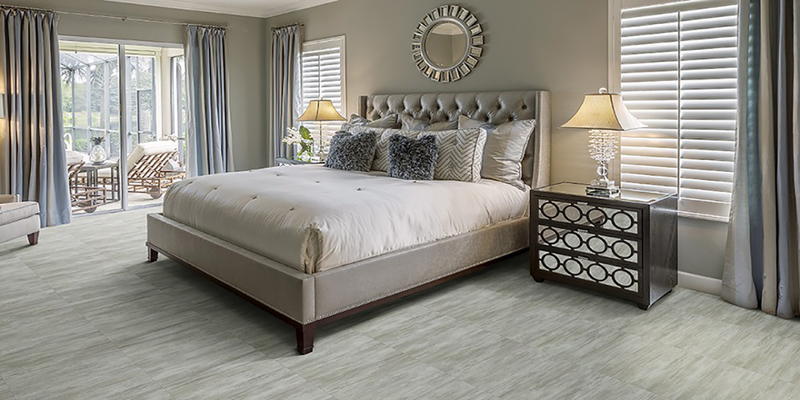 The resilient flooring solutions offered by Linkwerks eliminate worries of moisture damage, buckling, costly installation, cleaning tile grout, scratches, and expansion/contraction due to temperature fluctuations. 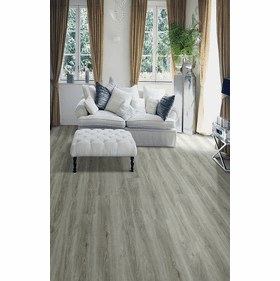 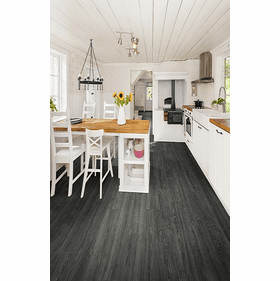 The numerous advancements in luxury vinyl tile have made it a quality flooring product on par with more traditional materials, so why not choose the flooring option that will hold up to the demands of your lifestyle without sacrificing aesthetic qualities? 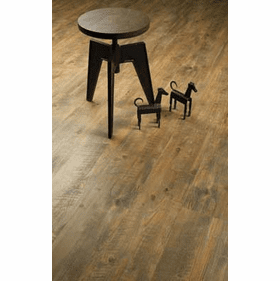 No matter what Linkwerks collection you choose from Earthwerks, each is sure to balance resilience and durability with beauty and style. 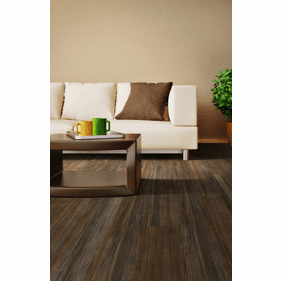 Earthwerks thrives in areas where hardwood and other natural materials are generally not ideal. 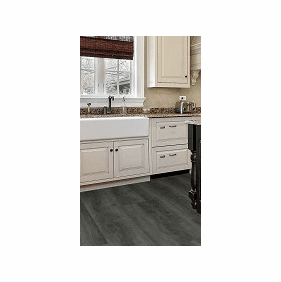 Mojave Slate is a popular choice for kitchens and baths because of its timeless limestone look, along with its unmatched durability. 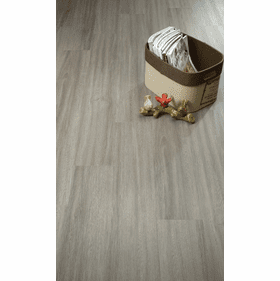 It is also available in both solid and mosaic forms for increased design flexibility. 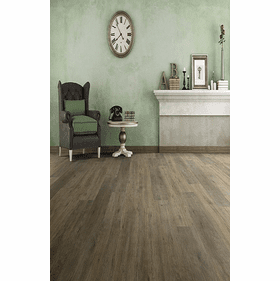 Designers looking for a vintage or shabby chic appearance will love the Wood Classic Plank, showcasing a customized, homespun appearance through its variety of different hues. 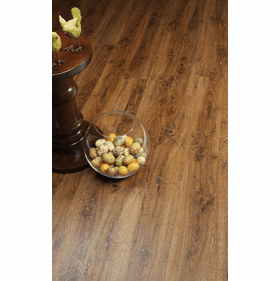 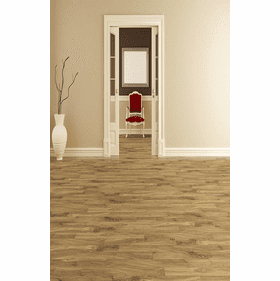 Vinyl flooring has come a long way since its inception more than half a century ago. 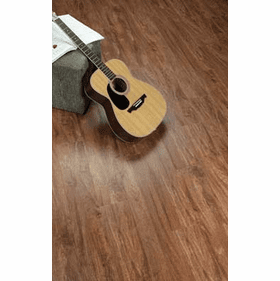 Earthwerks vinyl floors are industry leaders, offering countless styles and color options all at an economical price point. 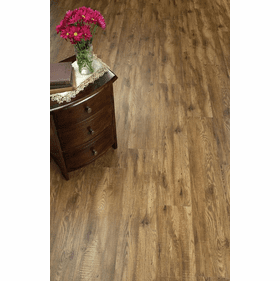 Upgrades, remodels, or new construction projects are all suitable for a perfect floor in the Earthwerks line.